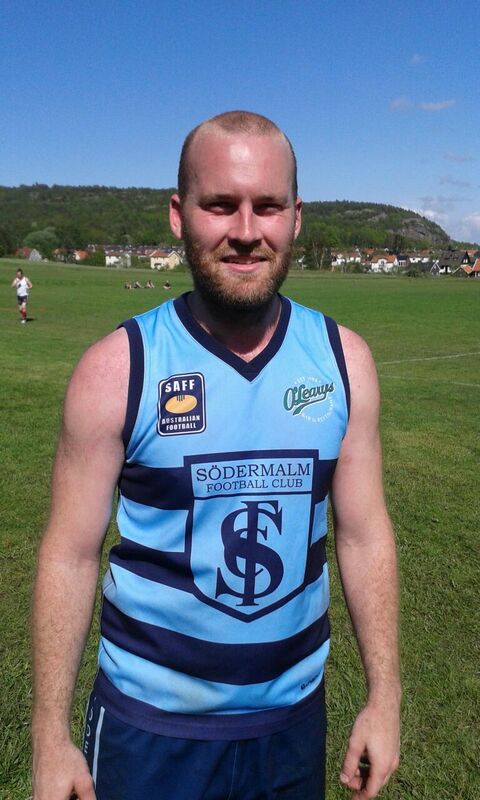 Mick 2015 first appeared on Södermalm AFC on at 22:45. Since then it has recieved no comments. This post was last updated on Tuesday, 17th November 2015 by Brissles.